A true Charlestown gem! This fantastic condo has been lovingly cared for and is ready for new owners. Youll love the ample sunshine that pours through the many windows. 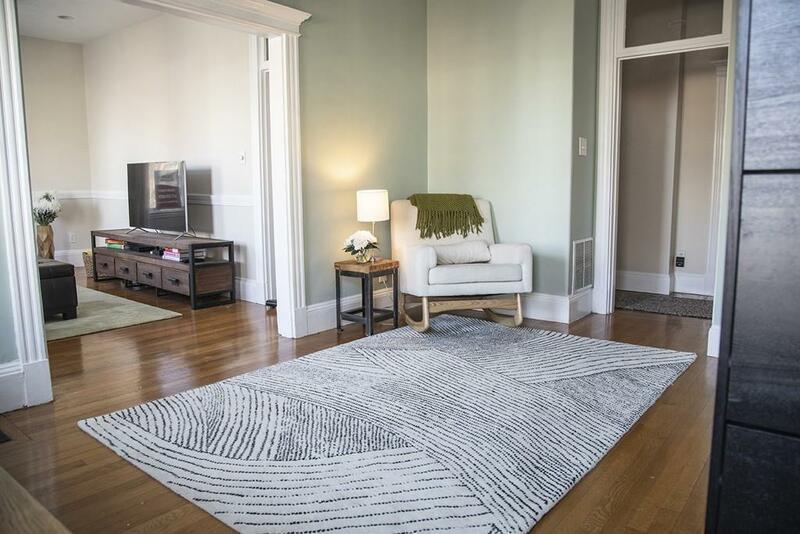 Highlights of this property include: original details, tall ceilings, gleaming hardwood floors, recessed lighting, central air, a fabulous roof deck, in unit laundry, and TONS of storage. Theres plenty of space here with 2 bedrooms, an updated bath, kitchen with granite and stainless steel, a living room, and a BONUS room! 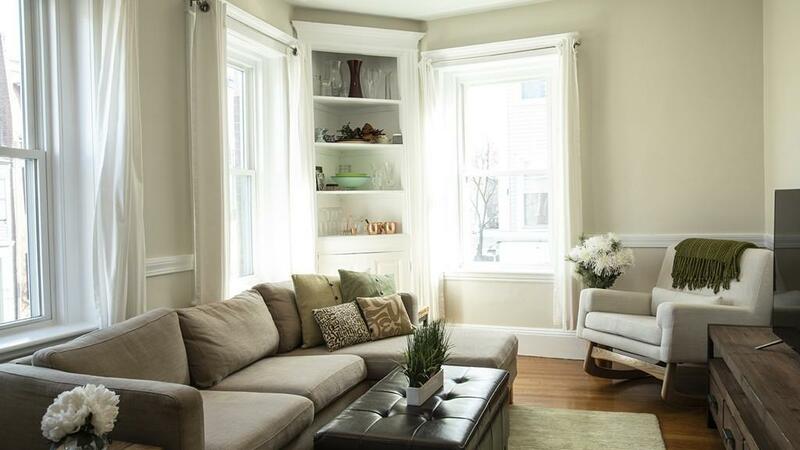 A commuters dream and just steps from the Bunker Hill Monument and all that Charlestown has to offer! Low condo fees complete this must have home. Showings begin at the open house this Saturday 2/2/19 from 12pm-2pm. Dont miss this one! 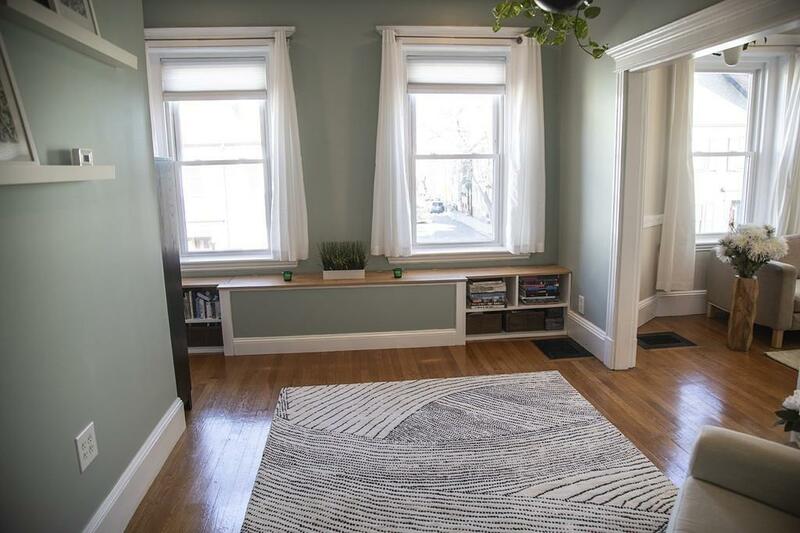 Listing courtesy of Michelle Ladew of Keller Williams Realty Boston-Metro | Back Bay. 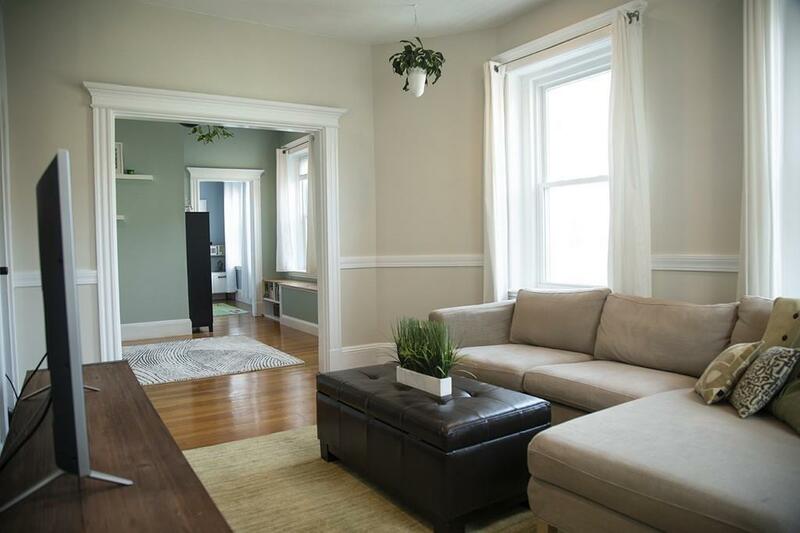 Listing provided courtesy of Michelle Ladew of Keller Williams Realty Boston-Metro | Back Bay. The property listing data and information set forth herein were provided to MLS Property Information Network, Inc. from third party sources, including sellers, lessors and public records, and were compiled by MLS Property Information Network, Inc. The property listing data and information are for the personal, non commercial use of consumers having a good faith interest in purchasing or leasing listed properties of the type displayed to them and may not be used for any purpose other than to identify prospective properties which such consumers may have a good faith interest in purchasing or leasing. MLS Property Information Network, Inc. and its subscribers disclaim any and all representations and warranties as to the accuracy of the property listing data and information set forth herein. Data last updated 2019-04-19T22:47:23.773.